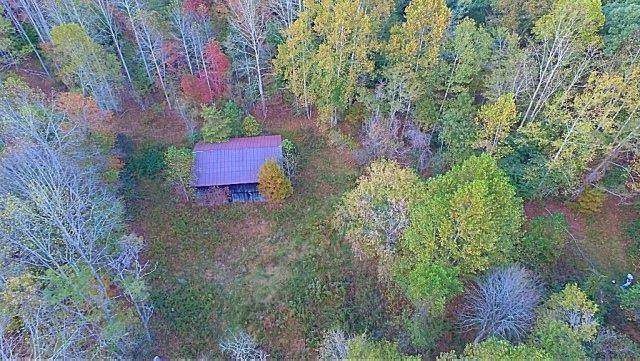 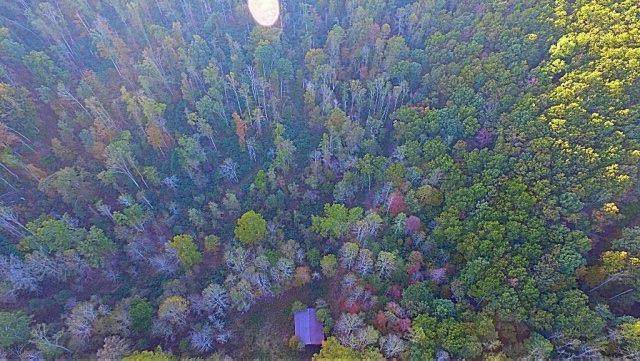 remote, isolated, secluded are words that describe this 117 acres hunters paradise. 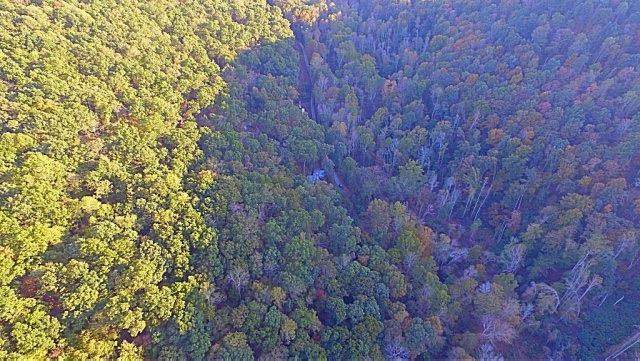 Great whitetail deer and wild turkey habitat. 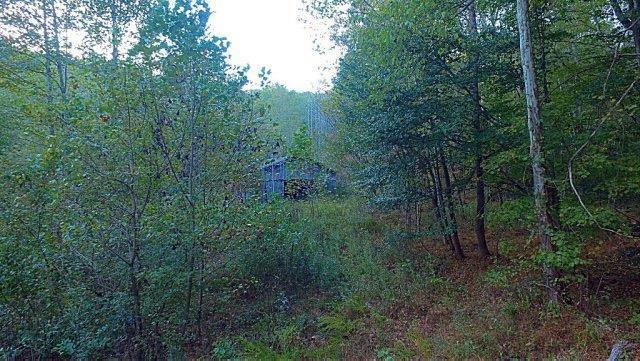 Located at the end of Suit Lane off of Big Run Road in Fleming County, Kentucky.